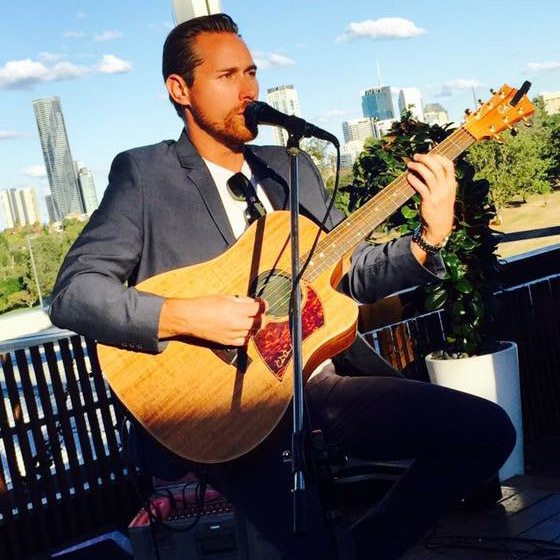 Michael Danby is a self-taught acoustic singer/songwriter who resides and performs music in the Brisbane and Gold Coast areas. 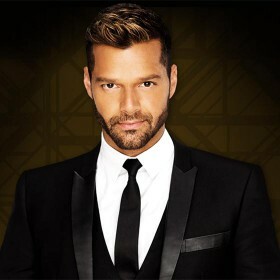 He has spent the last fourteen years performing in bands ranging from rock and punk to popular acoustic covers. Mick has supported such touring artists as Ian Moss, Johnny Diesel and Sarah McLeod. The ultimate soloist Mick is destined to have the crowd having a great time and fully entertained. Not only is Mick exceptionally well presented – he is the type of entertainer that will ensure your guests have a spectacular time.